Found one file extension association related to Unlead Burn.now and 1 file format developed specifically for use with Unlead Burn.now. 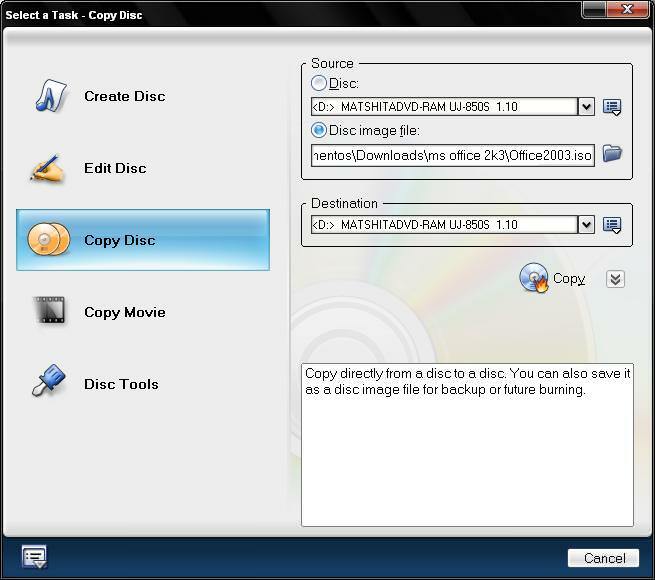 Ulead Burn.Now was the last last disc burning software from Ulead System. It gives you the power to create high-capacity audio DVDs, CDs, and data discs. Place 6 hours of full CD-quality songs or 45 hours of Dolby Digital Audio or MP3s on a DVD disc. Double that size with new Double Layer burners. Also burns any kind of data you wish to CD or DVD for high-capacity storage and sharing. The Unlead Burn.now software seems to be old or discontinued. If you need more information please contact the developers of Unlead Burn.now (Ulead Systems), or check out their product website.